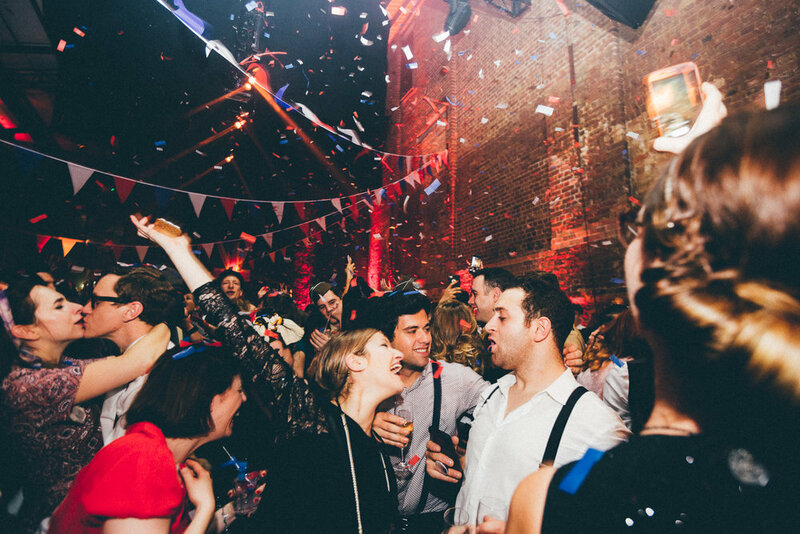 Taking place in The Vaults, transformed into an air-raid shelter, a cavernous den that contains more alcoholic provisions and Blitz spirit than Churchill’s bunker, this night will recreate the wartime glamour of 1940s London. Victory curled ladies and uniformed soldiers can expect a night of live music, classic cocktails and 40s-style revelry. Live big bands will perform a repertoire of 40s classics and modern favourites remixed to resemble the style of the era, the perfect soundtrack for land girls and the home guard to cut a rug on the dance floor. The bars will be stocked with a carefully chosen selection of modern takes on classic cocktails all washed down with hearty snacks from the mess stall. Those wishing to hone their swing steps can join the pre-party dance class from 7pm-8pm, led by professional swing dancers who will then set the mood with impressive set-pieces for the rest of the party.